Need to find a perfect present for a frequent traveller? Well, we are on hand to help! We have scoured the internet to find the best gifts available for Xmas 2013, whether you are looking to save, spend or splurge! Whether you are buying for a globetrotter, backpacker or business traveller, we have found something to suit your budget. Ideal for any traveller from backpacker to businessman, this quirky mighty boomball speaker from Firebox provides a convenient way to listen to your tunes anywhere. This speaker comes in a range of wonderful colours and with a universal input jack, which will suit both phones and multimedia devices. 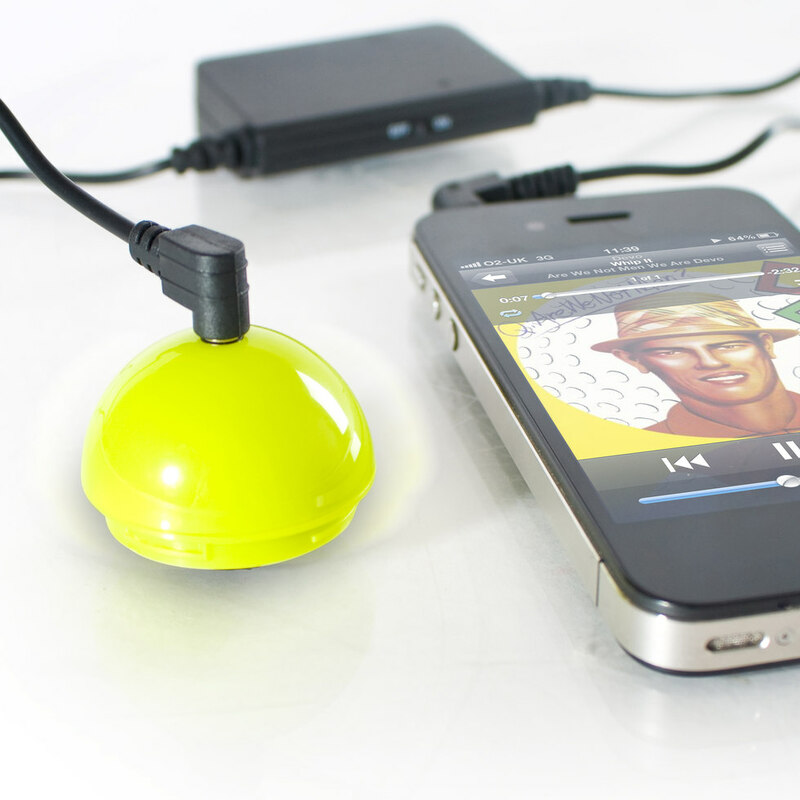 The perfect, budget gift for any globetrotting music lover. 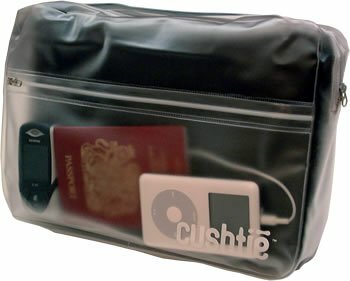 When travelling on planes, buses, boats or trains it is often difficult to get comfortable, help fix this common issue with a travel Cushtie from Amazon. This lovely, soft travel pillow moulds to whatever shape is needed and comes in a convenient case that can also hold many travel essentials. Available in a range of colours, the travel Cushtie is the ideal Xmas gift for all globetrotters. When travelling, saving space and weight in luggage is of the utmost importance. Any gadget that can perform more than one function therefore makes the ideal gift this xmas. 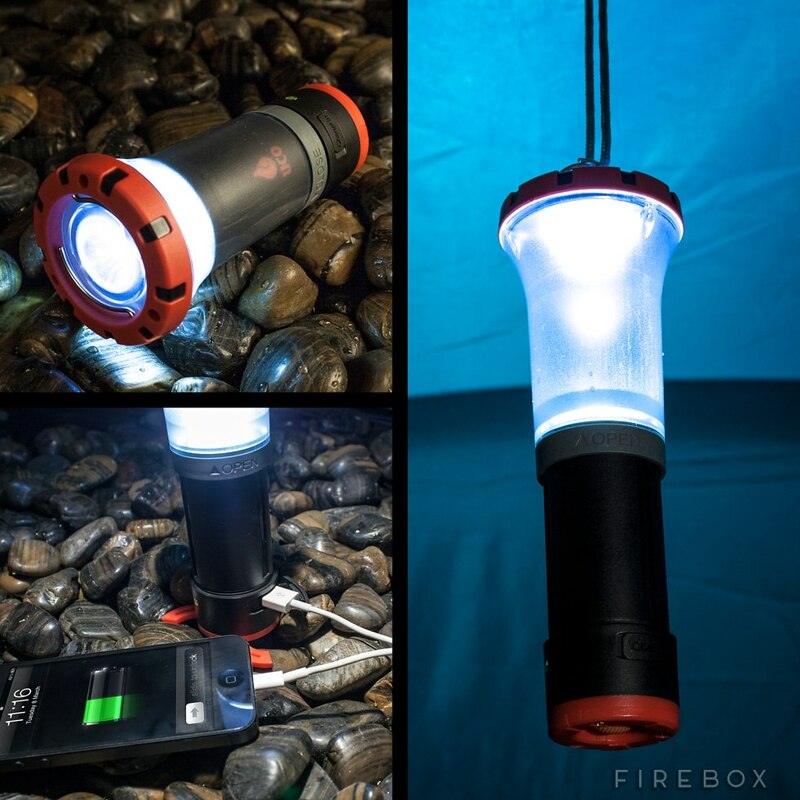 The innovative Arka USB charger x- lantern x flashlight from Firebox is the ultimate in convenience for every adventurous traveller, featuring a powerful LED light perfect for camping and a charger to ensure every USB device always has power. The perfect gift for a loved one, this beautiful, unisex hallmarked sterling silver pendant has an image of St Christopher, the patron saint of travellers. Available on a black or brown leather necklet, this stylish piece of jewellery is blank on the back, so you can choose to have your own personal message engraved. Whether it is for a backpacker on their first trip, or a business traveller who spends time away, this is the ideal Xmas gift. Whether you are backpacking through Asia, attending business meetings in Tokyo, or splashing the cash in Rio, you want to know that your gadgets are safe. Help the traveller in your life achieve this, with a high-end case from Lifeproof. These cases protect from water, dirt, snow and falls, ensuring whatever gets thrown at them on any journey, you can be confident they will rise to the challenge. Available for many Apple products, including iPhones and for Samsung S3 and 4. The perfect Xmas gift for any woman who travels, cult brand GHD’s mini styler is a must-have. With a lighter body than the standard styler, the mini styler is perfect for carrying along and will suit everyone from chic businesswomen to globetrotting partygoers. All style-conscious girls will love this gift, which comes with a 2-year guarantee for added peace of mind. This entry was posted in Travel Advice, Travel Shopping on December 9, 2013 by worldwideinsure.